Movies in Theaters 03/23/2018. 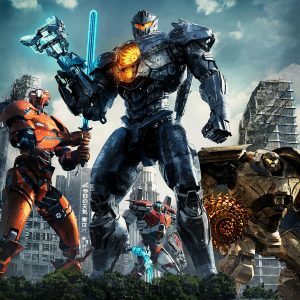 It snuck up on us, but Pacific Rim returns with Pacific Rim uprising, for some reason Gnomo & Juliet is back with Sherlock Gnomes, plus Midnight Sun and Unsane are in theaters. 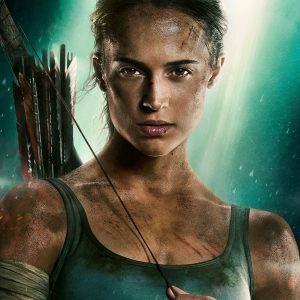 In Theaters – March 16, 2018 – Tomb Raider and Love, Simon plus Sailor Moon Musical and Free: Take Your Marks! Movies in Theaters 03/16/2018. A busy week with Tomb Raider, Love, Simon, and I Can Only Imagine. Plus special engagements with Sailor Moon Live and Free: Take Your Marks! Movies in Theaters 03/02/2018. 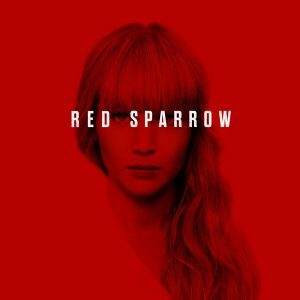 Two violent movies this week with a ballerina turned assassin spy in Red Sparrow and a doctor gets revenge for his family by killing in Death Wish. Movies in Theaters 02/23/2018. 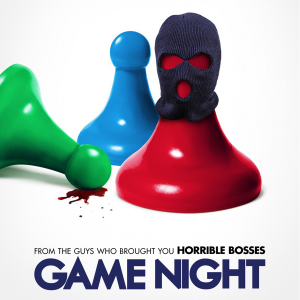 Those brave enough to go against Black Panther come out this week with Game Night, Annihilation, and Every Day. 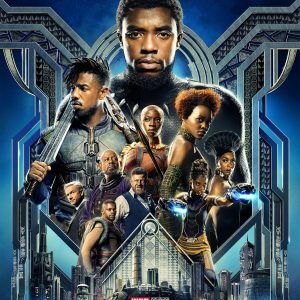 In Theaters – February 16, 2018 – BLACK PANTHER! Movies in Theaters 02/16/2018. The moment we’ve all been waiting for has arrived with the arrival of Black Panther! Plus Early Man and Samson to round things out if you don’t want to go see a great movie. 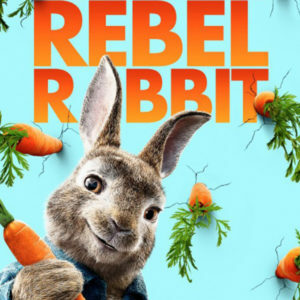 Movies in Theaters 02/09/2019. A ramp up to an unusually busy February begins with Peter Rabbit, The 15:17 to Paris, and the luckily final installment of 50 Shades Freed. Movies in Theaters 02/01/2018. 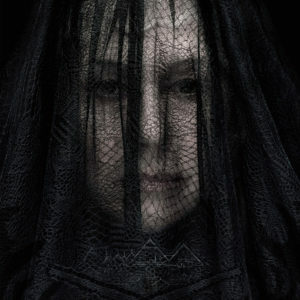 Only one movie in theaters this week, with Helen Mirren in a horror film about the Winchester Mystery House. While the movie may not be good we do suggest going to the real Mystery House! Movies in Theaters 01/28/2018. 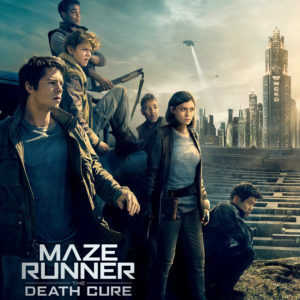 After a long wait, the end of Maze Runner is finally here with Death Cure. Plus the wide release of Hostiles and a limited release for Mary and the Witch’s Flower. Movies in Theaters 01/19/2017. 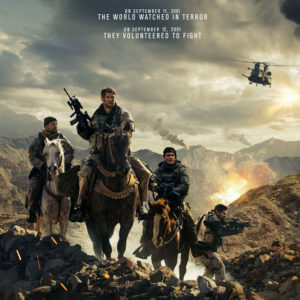 A more violent week of movies with the based on a true story 12 Strong, and Police against an ex-military gang to prevent a robbery with Den of Thieves. Movies in Theaters 01/12/2018. A surprisingly busy week of good films to bring in the New Year just a little late. 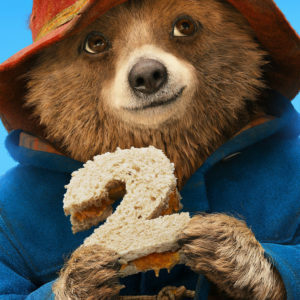 Our recommendation is to see either Paddington 2 or The Post.